Have you found mold patches along your walls or ceilings? Are you unsure of how to get rid of it for good? Many people struggle with mold problems in their homes and sadly, if left untreated, it can cause all sorts of problems. What is mold & why do I have it? Mold is a kind of fungus which develops from spores. It grows in damp, warm conditions that have little to no airflow, which is why bathrooms often suffer from mould. It is most often caused by humid conditions and lack of ventilation. 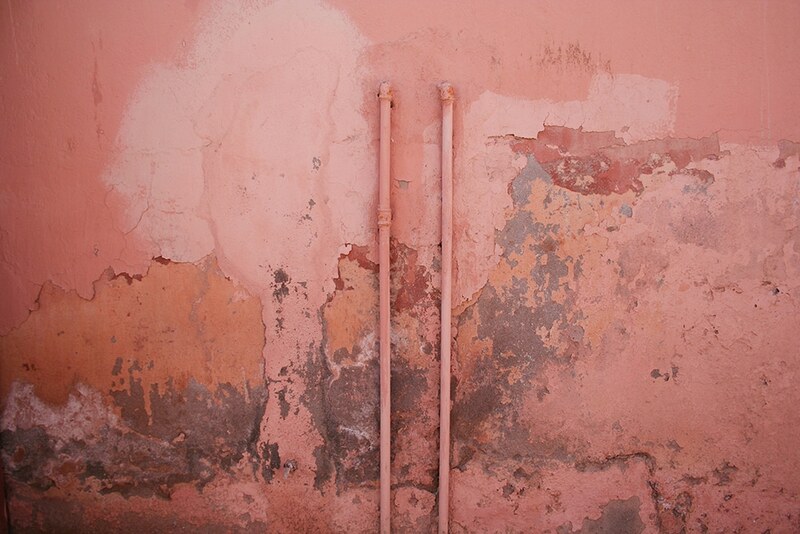 However, sometimes mold on walls can be due to plumbing leaks or even badly insulated heating pipes. 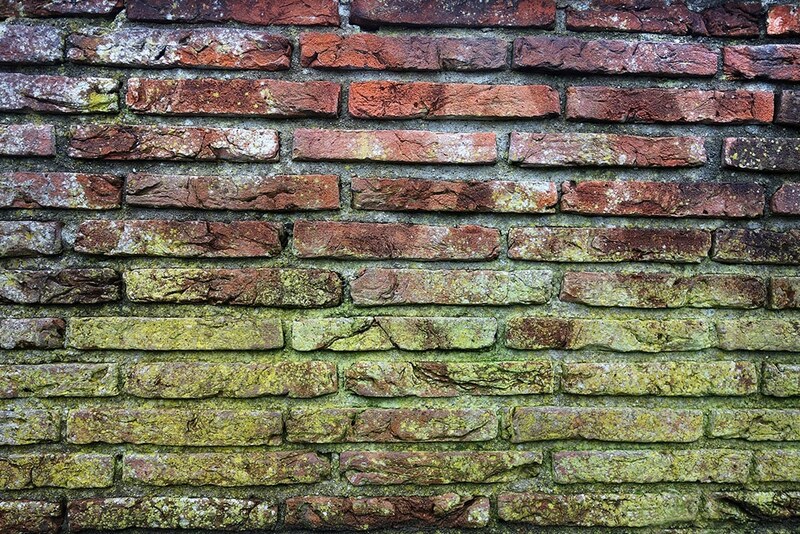 Mildew is the name for the most common type of mold on walls. It is a black mold and has spots that can spread over very large areas if it is left untreated. If you have found mold growing on your painted surfaces such as your walls and/or ceilings the number one thing you must not do it simply paint over it. We know this seems like the easiest and fastest way to rid it, but sadly it will not work. It will be both a waste of time and money as the mold will still continue to grow underneath the paint. It will eventually show through the paint and you will be right back to where you started. What’s the best way to remove mold? The best way to remove mold is to kill it once and for all. The first thing you can do is use a chemical treatment to remove and kill the mold. We recommend you find a product that contains low toxicity ingredients, has high antimicrobic activity and is non-corrosive (does not contain dangerous formaldehyde or ammonia). Most fungal treatments only prevent the growth of the fungus, so make sure you use one that eliminates the bacteria altogether. 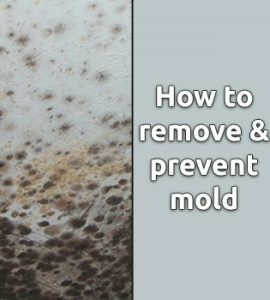 Once you have treated the mold chemically, there are a few things you can do to prevent it from coming back again. The internal wall will then become permanently moist, which then encourages the growth of mold. There are many things you can do to prevent mold from recurring (or occurring in the first place). If it is not rising damp, then you can use a mold preventative chemical product. Mold and mildew love to live in moist, warm and dark places, so doing simple things such as opening your curtains or blinds will bring in natural sunlight to help avoid it from returning. Dusting, cleaning and vacuuming regularly will help to get rid of any dormant spores present and therefore reduce the chances of the mold coming back again. We hope this was informative and that it helps answer any questions you may have about mold removal. As always, please feel free to contact us should you have any queries. If you have any other tips or advice about mold removal, please feel free to share them below!